Success! Creating Books sold 22 pre-orders by Oct. 1, 2018, was pitched to 2 publishers, and will be published by Bimini Books. $10 "Early Bird Sans the Worm"
$20 "Make Me an Author!" $100 "Membership Has Its Rewards"
$200 "Not Now, I'm Writing!" $4000 "Okay, My Book is Really Happening!" * FREE Author Services Package ($2,550 value, for Publishizer only). With your edited draft, this includes professional cover design (front, spine, back, flaps for jacket) for eBook, paperback, and hardcover/dust jacket; interior book design for print; eBook conversion, worldwide distribution with platform orientation session; custom imprint/logo design; three assigned ISBNs, and five hours private coaching. IS THERE A BOOK IN YOU? Eighty percent of us think there is. 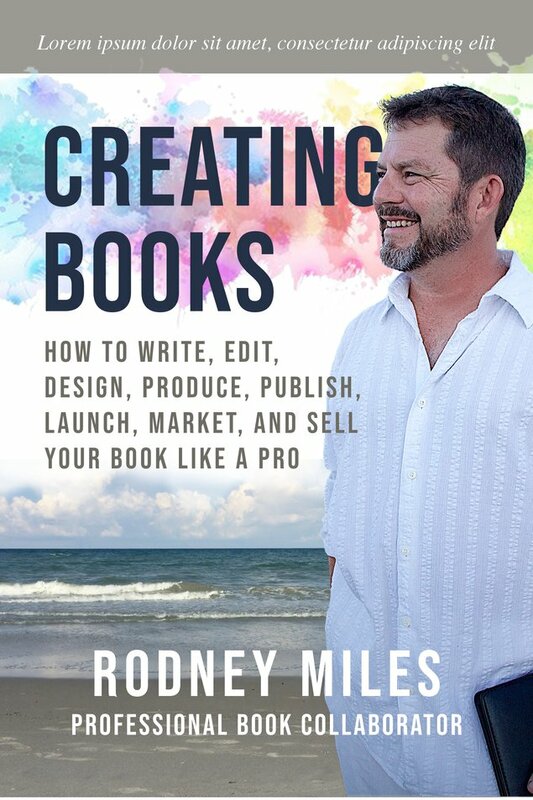 Let professional book collaborator Rodney Miles and his new book, Creating Books, help get your book finally out of your head and into bookstores. Creating Books is your roadmap to a professionally produced book, and possibly to a career as an author. Part handbook and part memoir, Creating Books reveals the exact steps taken by the pros to produce high-quality and successful books that have lasting impact. As the digital age spawned self-publishing, so now is self-publishing spawning a golden age of books, where self- and hybrid-published authors are no longer the dregs of society but innovators and leaders in the world of ebooks, even as traditional publishers consolidate their dominance of print distribution and national media. In the race for dominance, both up their games as markets merge, genres and formats expand, and more opportunities are available to the modern author than ever before. One of those opportunities is the know-how shared in Creating Books, enabling any author to produce professional-quality books, and not only on a pre-planned sequence and timetable, but in a way that fosters creativity, inspiration, and efficiency. The result is more great books that change lives—the author’s included. Today’s modern author can control their own destiny if they understand the modern publishing environment and use the time-tested steps involved in creating quality books.These are those steps, these are those new definitions, and these are the advices of a seasoned, professional book collaborator. Creating a book should be a fun and life-changing experience. But all too often we get frustrated by what seems like a mystical process. Not any longer. 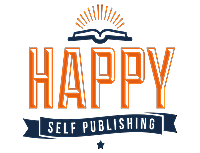 Creating Books is your roadmap to a professionally written, produced, and published book, for anyone who has had the dream of being an author. A guest foreword and articles by other industry pros are also being discussed. Publishizer Campaign Special Note: Buy bonus packages for yourself and for others! Orders can be shipped to your friends, family, even your choice of schools, libraries, or other organizations, and all in your name! Even the LIVE workshop can be donated, of course. Thanks in advance! People who seek a powerful tool (their book) as a hub for their marketing—With a book they can easily create “up-funnel” and “down-funnel” products and services such as courses and speaking presentations. People who have simply decided to finally make their dream of writing and publishing a book come true. Each can be described as a demographic. Many get frustrated by lack of skills or time, for whom Creating Books might re-ignite their purpose and provide a roadmap to successful publishing, with a plan for their book and author career going forward. According to Bowker, over one million books are published each year (https://outthinkgroup.com/the-10-awful-truths-about-book-publishing/), so the number of aspiring and developing authors who will seek guidance by way of a book is massive and served by only a handful of classics, with even fewer niche-guides for traditional and self-publishing. The target market is clearly large enough to ensure good sales, and Creating Books is unique in that it is the only book the author knows of that supplies what he calls the full “book creation cycle” in addition to new and relevant thought on books, publishing, and productivity today—all vital for a modern author’s success. It all starts local and grows. Additionally, Creating Books lends itself to speaking appearances at conferences and schools. The current Publishizer campaign encourages donations to libraries and schools, in fact. 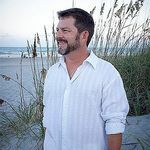 The author is planning on devoting the time, author involvement, and a long-term strategy that includes writing more books to ensure the success of Creating Books in combination with the full-service print distribution, national media connections, and wisdom of a traditional publisher. Part of the purpose of the release of Creating Books is to quickly expand the author’s platform, aggressively growing and intelligently nurturing a database. In the meantime, the promotional plan for Creating Books relies heavily on publicity and other marketing strategies, all supported by the author’s professional standing and credibility as a seasoned and professional book collaborator. Creating Books fits right in the middle of all of them. Part handbook, part current trends, part professional memoir, and filled with the depth and breadth of the subject of creating professional-quality books from concept to successfully published and contemplation of your next book. on Aug. 20, 2018, 9:40 p.m.
Can't wait to read your brilliant book Rodney! I will be sharing it with many and sending them to your campaign! Keep Rockin it!